Does your organization have any policies that are relevant to the current situation? If so, review them to ensure that you are complying with those policies with respect to this employee. One of the ways a terminated employee can prove discrimination is by showing that the employer failed to follow its own policies and procedures with respect to him/her. Identify other employees who were, or were not, disciplined or terminated for similar conduct. If other employees have engaged in similar conduct in the past and have not been terminated, question why termination may be warranted in this situation. Does it make legal or business sense to subject this employee to different treatment? Related to the last question, does the employee fall into any protected categories (such as age, gender, race or disability)? Another way a terminated employee can prove discrimination is by showing the employer subjected him/her to dissimilar treatment for the same offense. You must make sure that the employment decision is rooted in a defensible business reason and that the employee cannot argue that the decision is in any way based upon the employee’s protected characteristic(s). Has the employee recently engaged in any protected activity, such as taking a medical leave of absence, making a complaint of harassment or filing a workers’ compensation claim? If so, any adverse employment action the organization takes against the employee now, including termination, could be the basis for a retaliation claim. Have you documented any performance problems and/or policy violations for this employee? It is important to ensure that the documentation in the employee’s personnel file supports the grounds for the termination decision. If there is not sufficient documentation, question why not and consider whether additional performance management should take place before any termination. That documentation will be your evidence should there be a lawsuit down the road. Discuss the situation with all managers and human resources professionals involved. Are they all on board with and agree on the basis for the decision? These are your potential witnesses. Before any termination, make sure they are on the same page. If, after reviewing the above checklist, you determine that termination is the best course of action, there is one additional decision to make. Consider whether it makes business and employee relations sense to offer the employee a severance package in exchange for a release of all potential claims against the organization. While severance likely will not be appropriate in cases of significant policy violations, there are other situations in which severance will be both welcome by the employee and an important measure of protection for the employer. 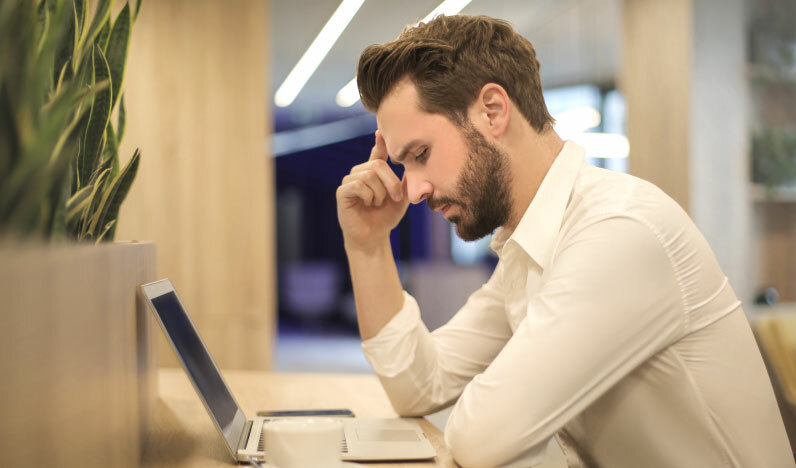 A signed release is the only way to definitively ensure that a terminated employee will be unable to bring a successful lawsuit against the company in connection with the termination of their employment. Moreover, even a small severance payment is likely to be appreciated by the departing employee, providing the benefit of good will and bridge to his/her next employment.